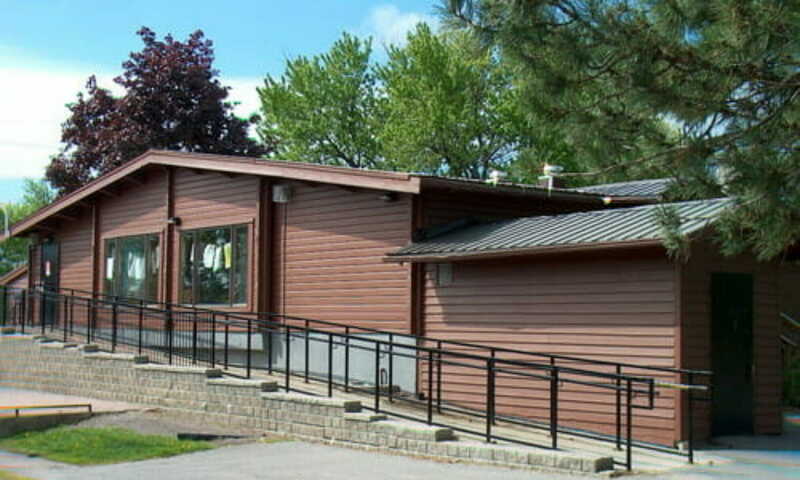 The General Burns Community Association has successfully applied for a City of Ottawa Community Environmental Projects Grant to install a Monarch Butterfly Garden in General Burns Park. We are writing today to tell you about the project and hopefully get your support in turning it into a reality.  promoting the use of native species in local gardens by showcasing the beauty and variety of native wildflowers. The preferred location of the butterfly garden is currently a grassy area next to the main pathway through the park. 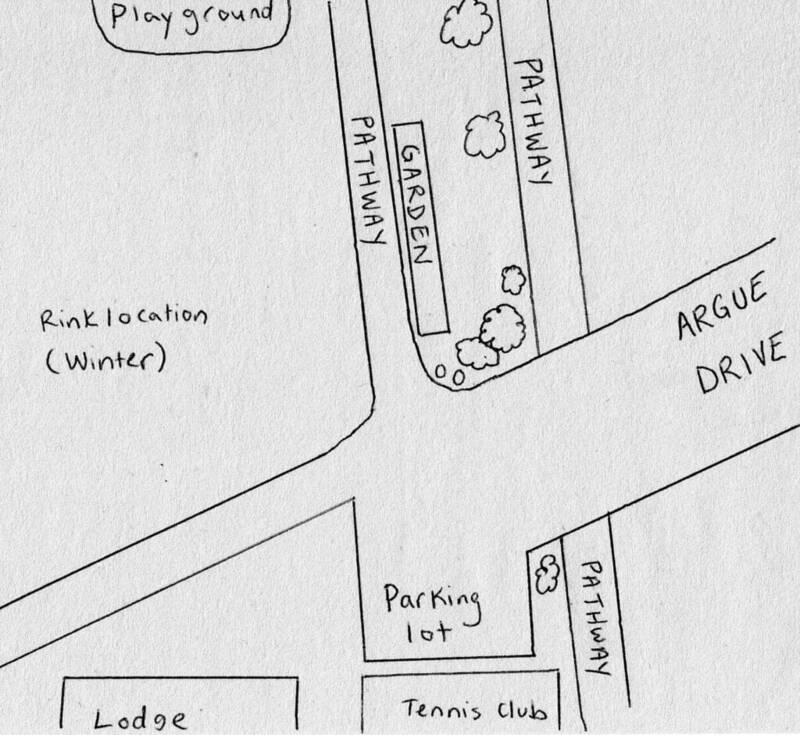 It is near to the General Burns Lodge, the General Burns Tennis Club, and the play structure in the park. There are several picnic tables nearby and some trees which are popular for neighbourhood kids to play under. The location is on the east side of the pathway so it will not impede the installation and removal of the rink on the west side of the pathway. There are currently no planned recreational activities that the General Burns Community Association is aware of that use this location in the park. The General Burns Butterfly Garden will attract and nurture monarch butterflies throughout their lifecycle. Here is our planned list of native plants: common milkweed, coneflower, red sedum, butterfly bush, New England Aster, swamp milkweed, bee balm, Joe Pye weed, meadow blazing star, rudbeckia, red aster, butterfly weed and anise hyssop. We will need a lot of volunteers to weed and water this garden, particularly while it is getting established. We are looking for people who are excited about this idea to commit to maintaining the garden before we break ground. We are also very interested to hear from residents around the park, and we would like to address concerns while changes are still easy to make. If you would like more information about the project, or if you would like to volunteer, please email GeneralBurnsGarden@gmail.com.